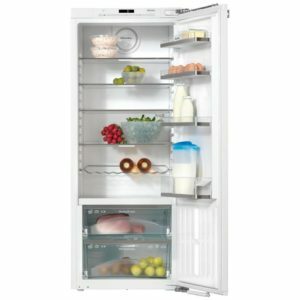 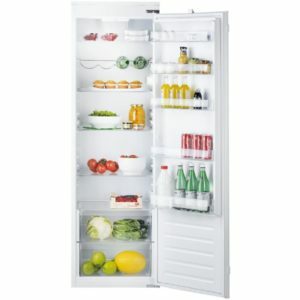 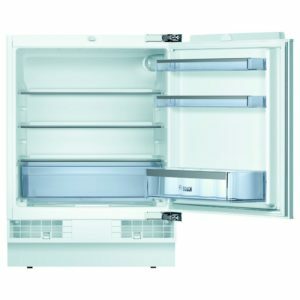 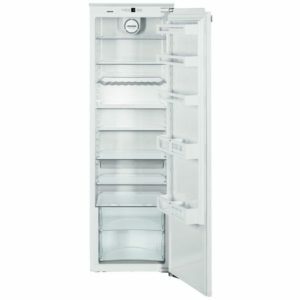 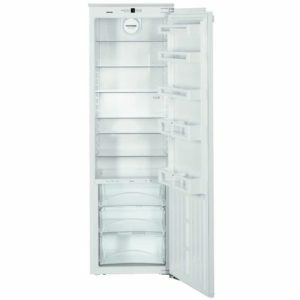 Built with Liebherr’s outstanding quality and expertise, this fantastic integrated fridge offers a useful 134 litres of space, which includes a 16 litre ice box. 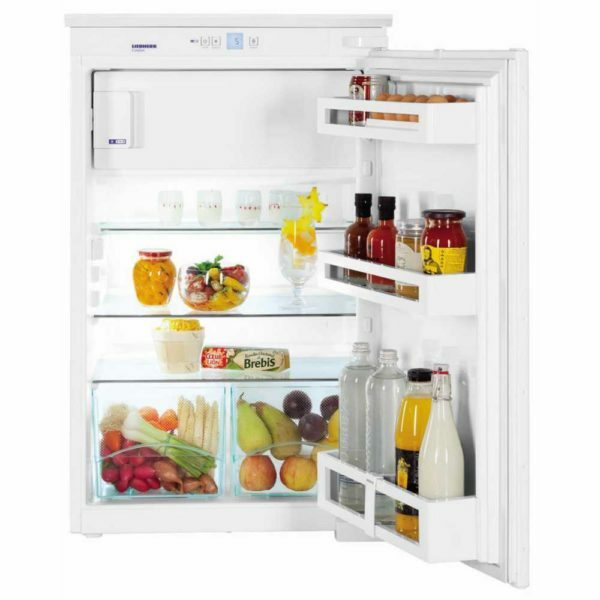 Brightly lit with LED lighting, there’s a handy SuperCool function, which rapidly lowers the temperature inside, keeping it cool – perfect for loading in the weekly shop. 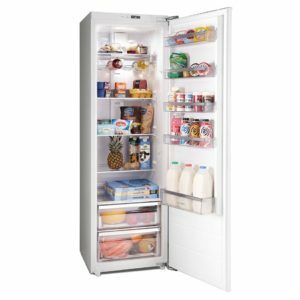 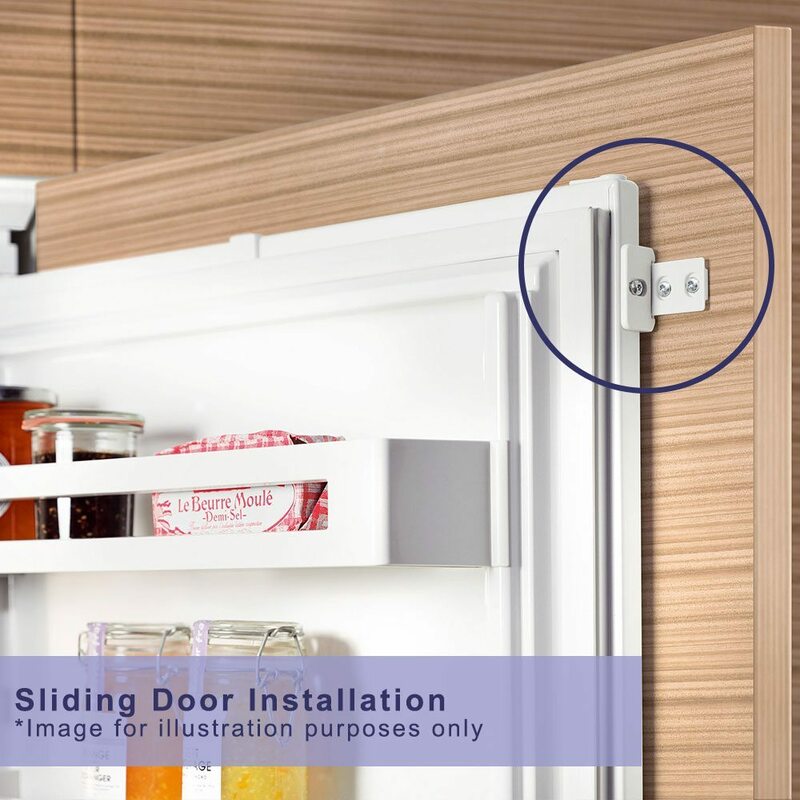 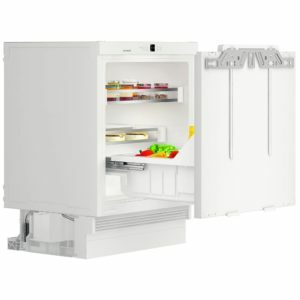 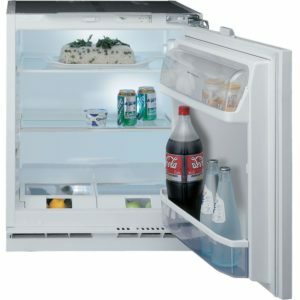 Boasting an A++ energy rating and designed to be installed with a furniture door attached, this fridge will work efficiently without disrupting your kitchen design.